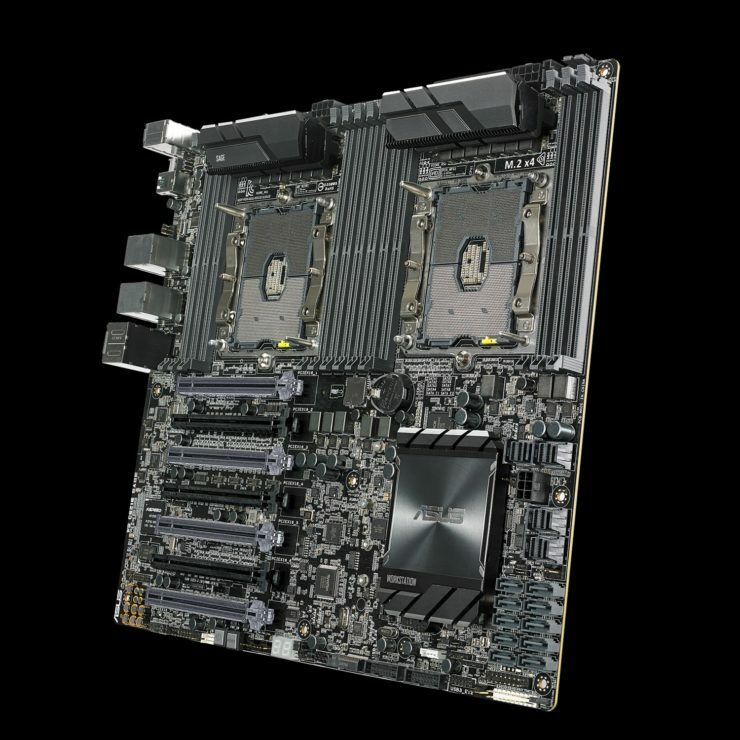 Read more on ASUS' dual Xeon C621E-SAGE motherboard. It has 4 U.2-Connections. Just for clarity, as the article says 3, but the picture shows 4. An equivalent from AMD would be dual EPYC motherboard, not dual threadripper. Or just look at windows task manager. All the threads! Yep LGA 3647 with 4x U.2, and it's beautiful!